The sturdy, robust, and compact Norwich Terrier is an alert and enthusiastic breed that could sometimes look bewildered. This breed has erect ears, adding to a more alert appearance. This small dog weighs around 11-15 pounds and reaches between 8-10 inches tall. The straight, hard, and wiry coat of the Norwich Terrier reach around 1-2 inches long. Their low-lying fur is longer on their neck and shoulders, along with short and smooth whiskers and eyebrows. 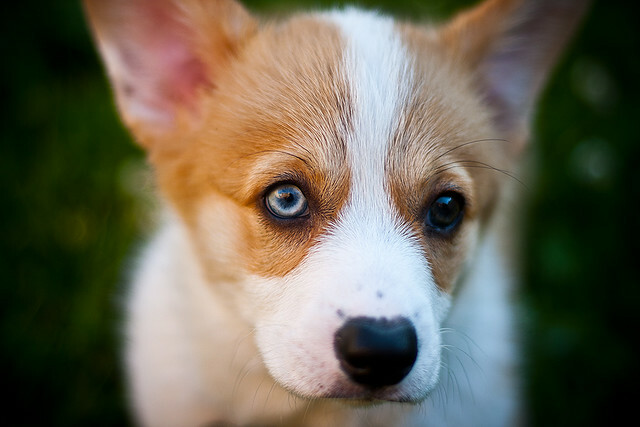 The coat of this breed comes in red or brown colors. Some colors exist, too, including black and gray. The Norwich Terrier is relatively energetic. They love going for walks or playing ball with their families. With their thick coat, they will be able to tolerate all kinds of weather. This breed enjoys digging holes, and owners should, therefore, be watchful of this trait. These dogs will generally do well in apartment dwelling for as long as they get to go outside for exercise. With small yet hardy personality, the Norwich Terrier is remarkably intelligent, courageous, and affectionate. They are assertive, but will not typically show aggressive behavior. These active terriers are energetic and thrive on an active lifestyle. They are known to be eager to please, yet will definitely have minds of their own. Aside from an active life, they also thrive on the companionship of their owners. So, these terriers should never be kept in a kennel. These small dogs are great with children, but will only get along with other animals provided that they were previously introduced. As most terriers were primarily bred to hunt a particular animal, the Norwich Terrier is no different. In fact, they were created to hunt rodents, and small creatures as their size will be too small to go for anything larger. In terms of grooming, the Norwich Terrier should be combed and brushed daily. A great deal of clipping will not be required, though. They are very light shedders, and bathing should only be done when necessary with a dry shampoo. The undercoat of this breed is of utmost important to care for, and should ideally be brushed with steel comb once every week to remove dead hair and prevent matting. Their coats must also be stripped twice a year, ideally in the autumn and spring. The Norwich Terrier is entertaining and comical but challenging to train. Socialization is crucial especially while they are puppies, and basic manners should be introduced as early as possible. 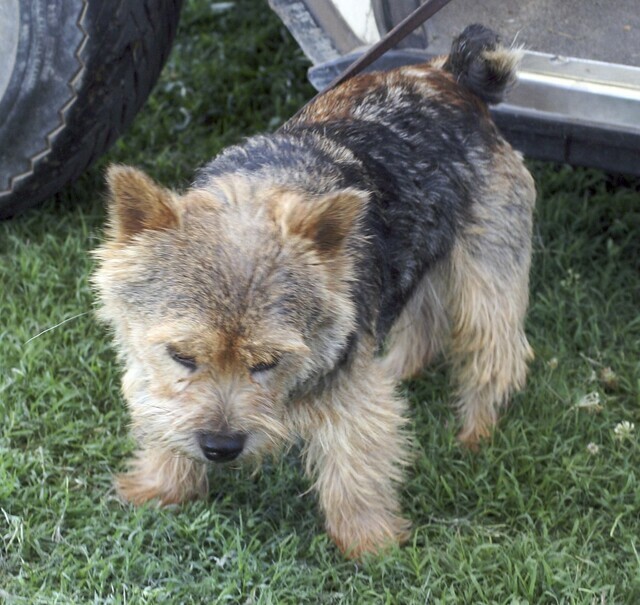 Just like the Norfolk Terrier, this small terrier has been developed to independently hunt without the help or support of a man. Due to this, they will typically do things their own way, at their own speed. The Norwich Terrier is a little dog with a remarkable instinct of knowing what's going on. They particularly love to be the center of everything, and will generally get along with other pets once introduced, and even love playing with children. 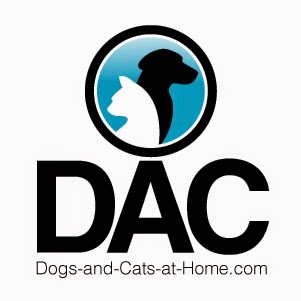 To find American bulldog puppies for sale and other high-quality breeds, please visit http://www.11-peaks.com.